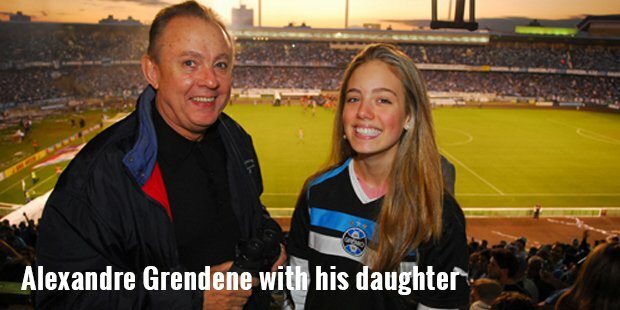 Alexandre Grendene Bartelle has recently been added in the list of Brazilian billionaires. He co-founded Grendene, one of the biggest footwear manufacturer and exporter in Brazil, along with Pedro Grendene Bartelle, his twin brother. The brother founded the company in 1971 in Farroupilha, Rio Grande do Sul. Since then, Alexandre has built a fortune, reaching the net worth of US $ 2.2 billion. In addition to footwear, Alexandre has interested in other industries as well, including modular kitchen manufacturing, steel company, ethanol and sugar cane production etc. 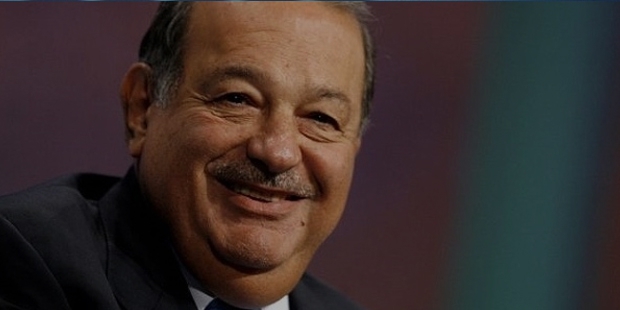 Today, he owns around 125,000 acres of Brazilian land, and also donates money from time to time. Alexandre Grendene Bartelle is the president of Lagoa Clara Agricola SA, and manager of Karina Empreendimentos Imobiliários Ltda. and Agropecuária Jacarezinho Ltda. He currently also serves as the vice president of Telasul S.A. Bartelle is also involved in many other businesses not only in Brazil, but also abroad, including Agropecuaria Jacarezinho Ltda., Reebok Chile and Dell'Anno Moveis Ltda. He co-founded Grendene with his twin brother in 1971, and continues to serve as its CEO, chairman and executive board member. Over all these years, he has redirected the company’s business line into new products, concepts and designs, and also transferred its primary industrial unit to Ceara state. In addition to that, he also serves as the 1st vice chairman for Vulcabras|azaleia SA, and chairman of the board of directors for Da Mata S.A. Sugar & Alcohol. Since 2012, he is also serving as the chairman of board for UNICASA Indústria de Móveis S/A. He obtained his Bachelor’s degree in Law from the Universidade de Caxias do Sul, but did not practice, as he joined business with his brother just after completing his education. 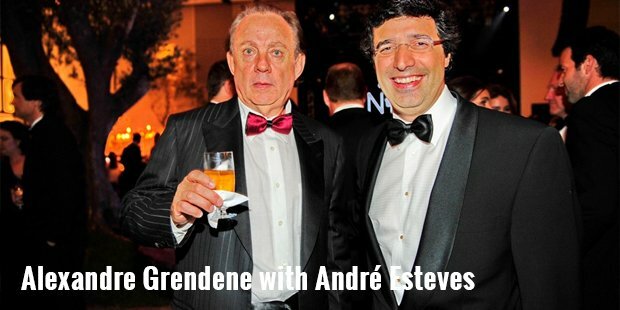 Grendene, founded by Alexandre Grendene Bartelle and his twin brother Pedro, is one of the biggest shoe manufacturing companies in Brazil. Headquartered in Ceara, the company has administrative departments in Farroupilha too. Its major success is the Grendha brand, and its collection of Grendha Ivete Sangalo. Alexandre started the company by manufacturing plastic packaging for wine bottles. Once they pioneered the use of nylon, they started using the raw material for manufacturing heels and soles of footwear. Melissa, a collection of their plastic sandals, was launched in 1979. In 1986, they launched their ‘Rider’ sandals collection for male customers. Today, the company produces more than 5 million pairs of footwear, and is one of the biggest footwear exporters of Brazil. Currently, 6 main product lines and 4 shoe models are offered by the company, not only to the Brazilian market, but abroad too.Alexandre Grendene Bartelle deals not only in shoes, but also has investments in Dell’Anno and Agricultural Jacarezinho. He has also made donations for the construction of a veterinary hospital in Porto Alegre, his home town.